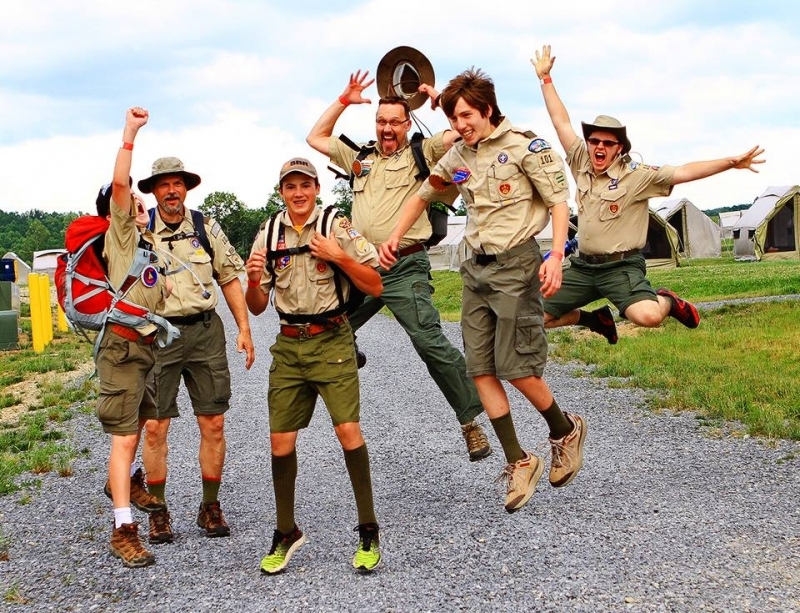 The Boy Scouts of America (President Ford Field Service Council), is a qualified 501(c)3 nonprofit organization. Accordingly, your charitable gift is tax deductible to the full extent of state and federal law. Please check with your tax advisor to determine how your gift may affect your personal tax situation.